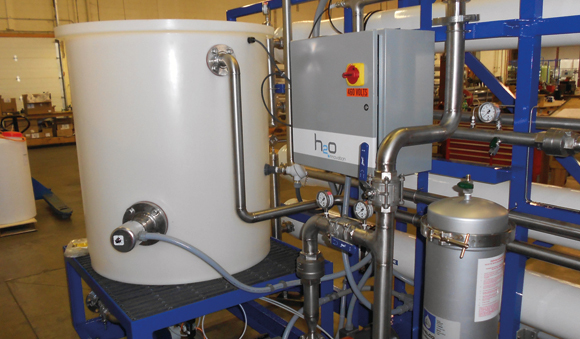 Ultrafiltration (UF) and microfiltration (MF) membrane systems are used in drinking water, water reuse and pre-treatment applications for removal of turbidity, total suspended solids (TSS), particulates, viruses, bacteria and other contaminants typically found in surface water, seawater, wastewater and other sources. 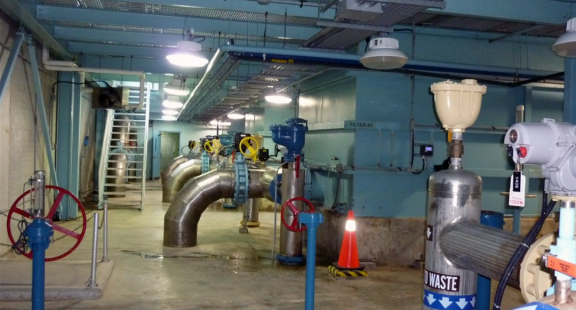 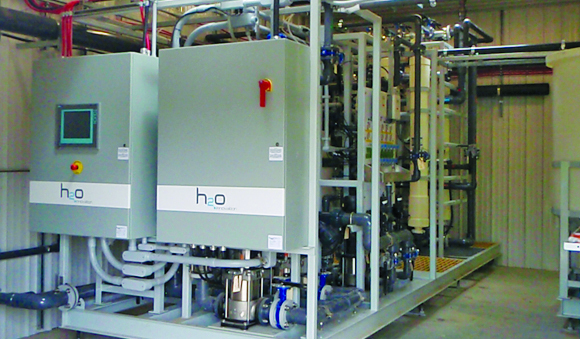 H2O Innovation provides complete UF/MF systems from small pilot units to large, multi-train facilities. 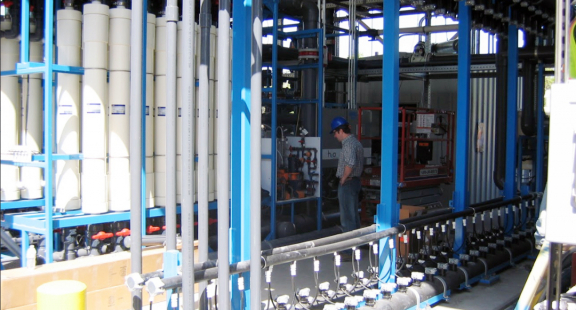 Our open source model allows the system to be custom-designed around several different products and membrane materials to meet the clients’ requirements and preferences. 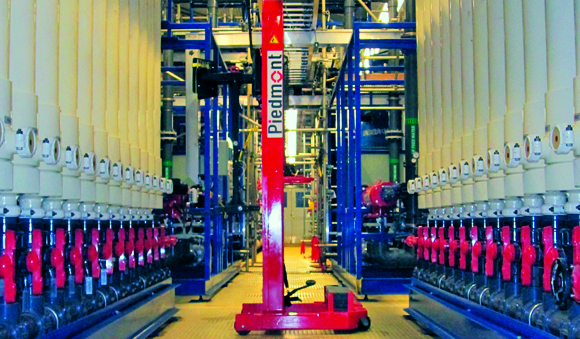 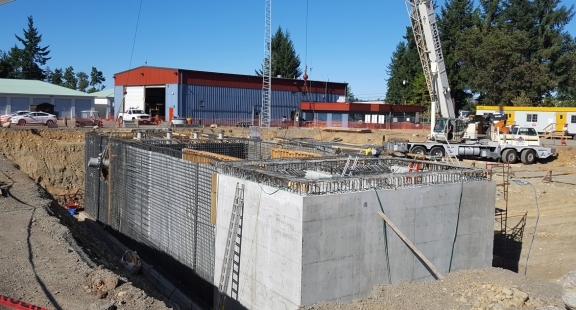 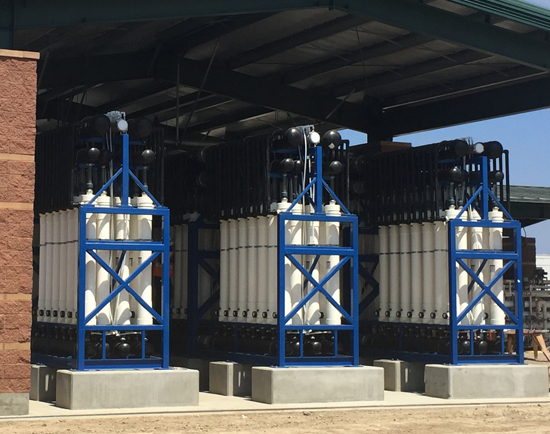 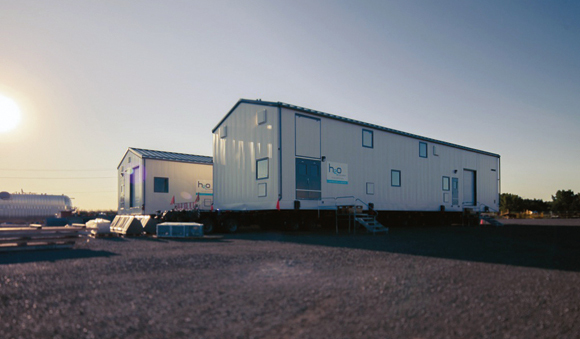 H2O Innovation was a pioneer in development of the open platform, or universal, UF/MF system, with the first full scale universal rack in operation in North America at Clifton Water District in Colorado. 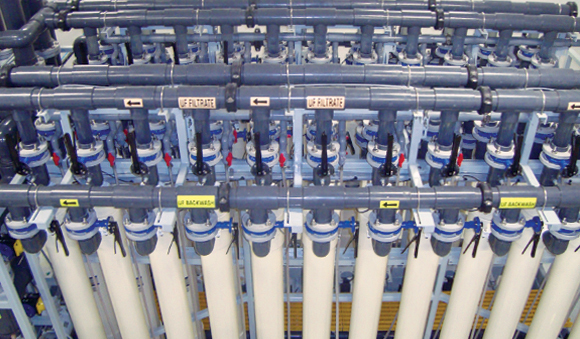 This concept is the basis of the FiberFlex™ design and allows the use of several different products within the same system, to maximize the benefit of a growing UF/MF market. 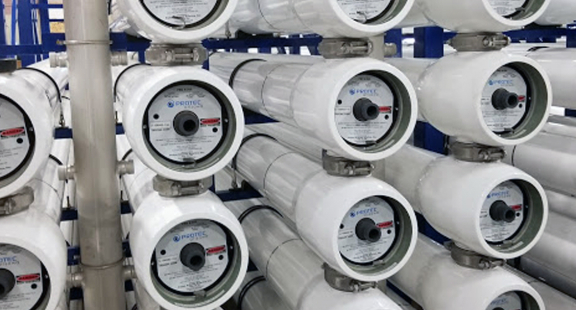 Systems can be designed to fit two, three or more pressurized UF/MF modules, giving the customer more options to select membranes based on competitive pricing, warranty, preference, materials of construction and other important factors. 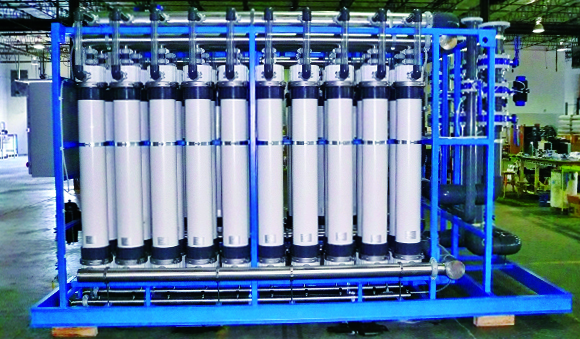 The FiberFlex™ racks provide interchangeability and accommodate several types of ultrafiltration modules. 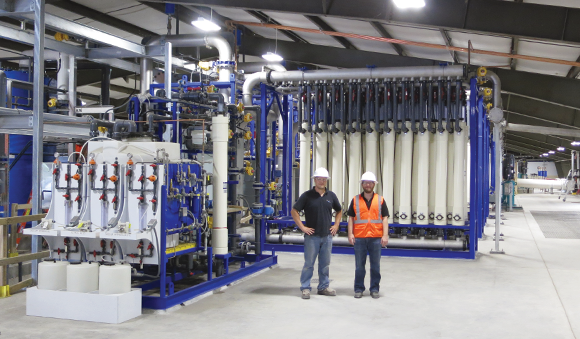 The use of a FiberFlex™ rack makes changing module suppliers easier and allows the end user to competitively bid these suppliers without having to account for costly infrastructure retrofits that are required for single-module, proprietary UF designs. 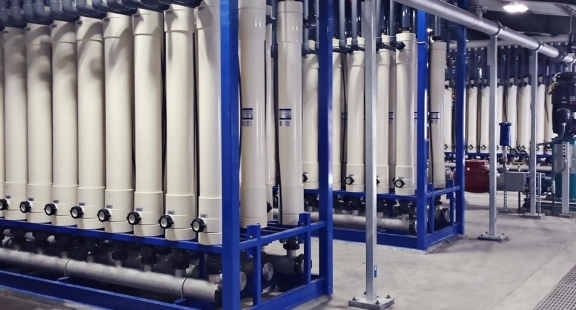 It also protects the investments made by end users against technical obsolescence and provides much wider upgrade possibilities with more ultrafiltration membrane modules available to choose from.